This is very time consuming. Watch out for high voltage areas! 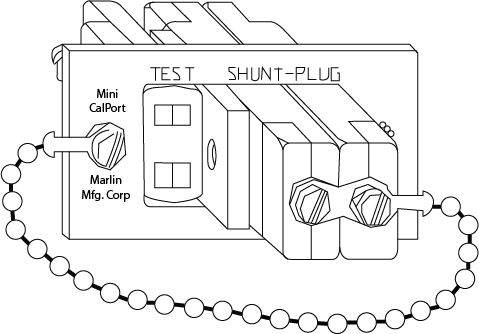 SHUNT is secured by screw & retained by chain.